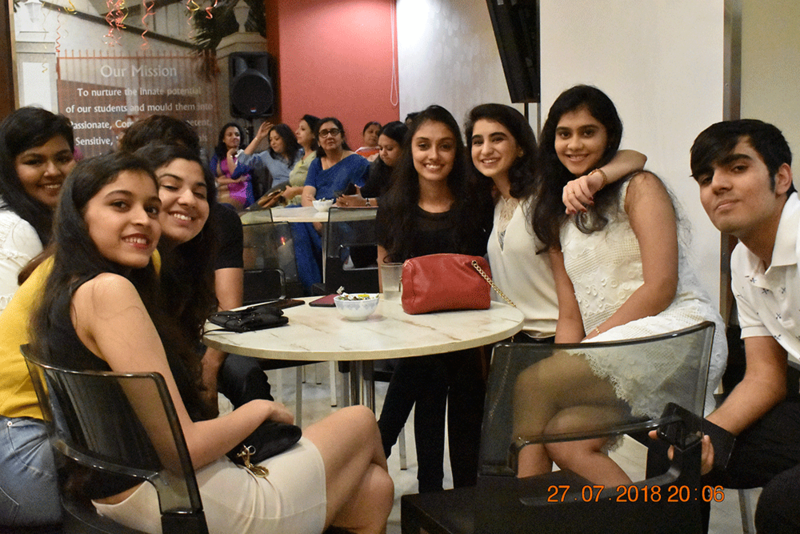 The ABWA Alumni met for a reunion on 27 July 2018 in the colorfully decorated school auditorium. 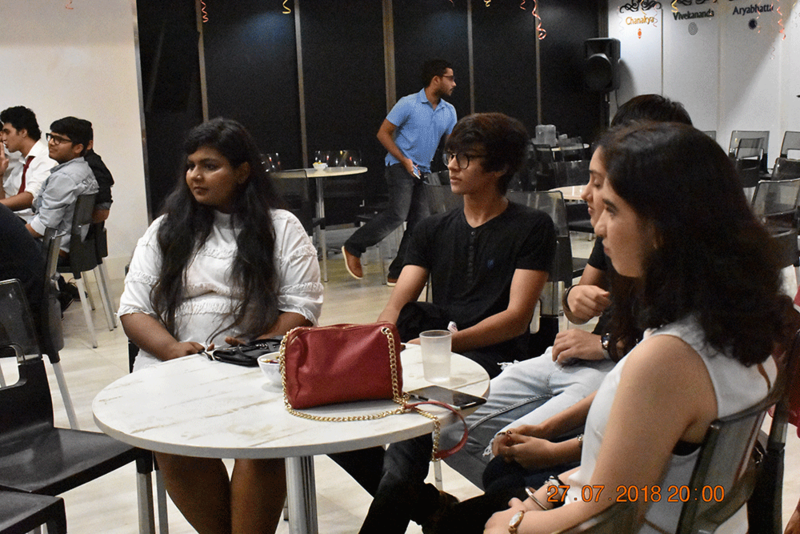 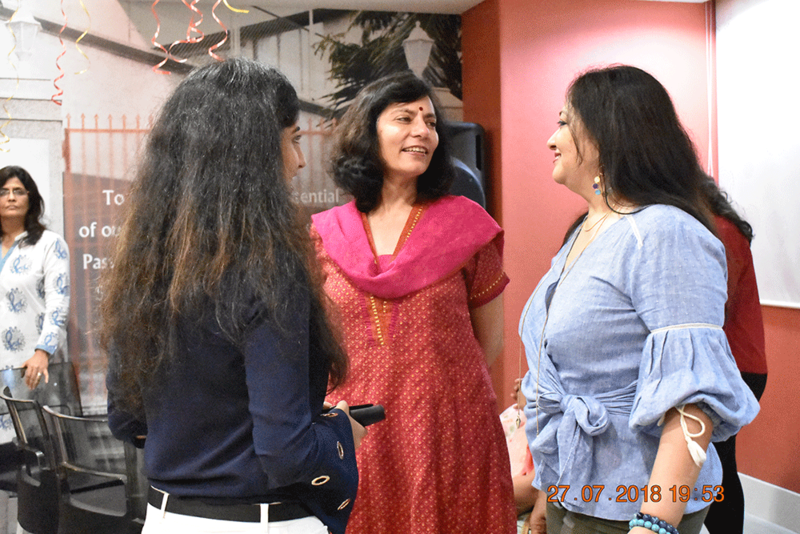 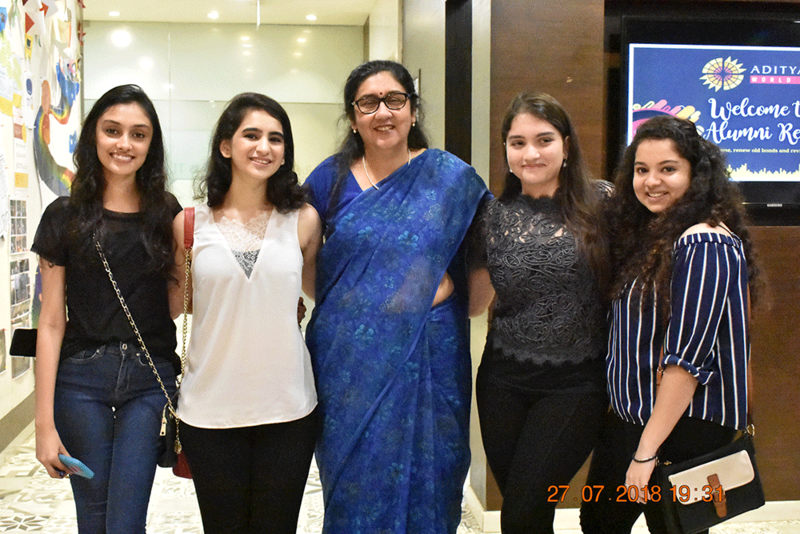 The evening commenced with a warm welcome extended by Mrs. Radhika Sinha, Principal, who expressed her joy to see the young ABWA students flocking back to their fold. 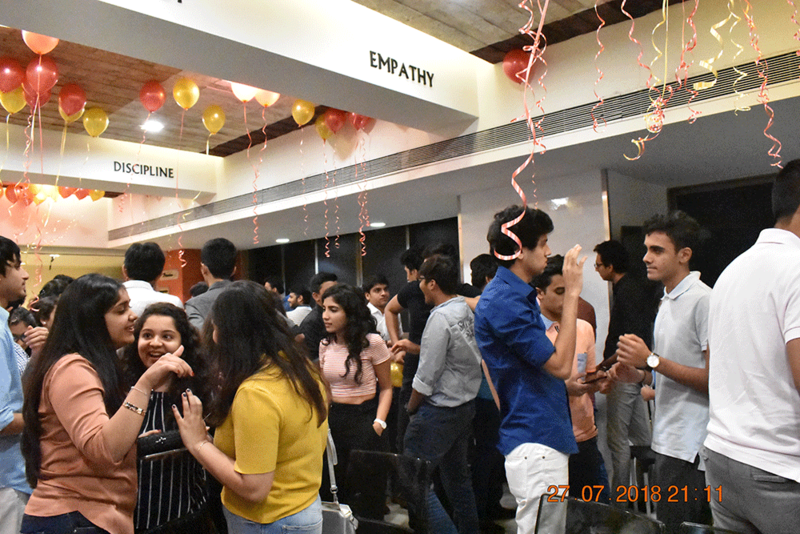 A total of 75 Alumni members across the batches attended the event. 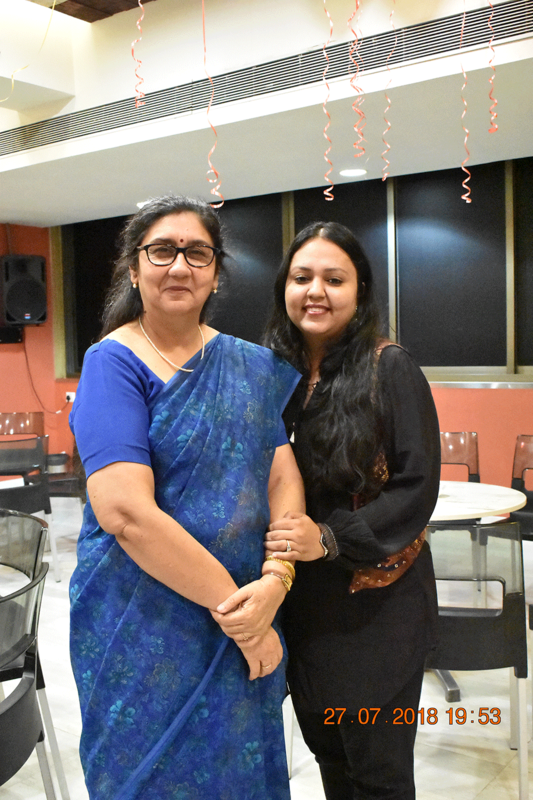 Staff members from different departments too joined with them for the evening celebrations. 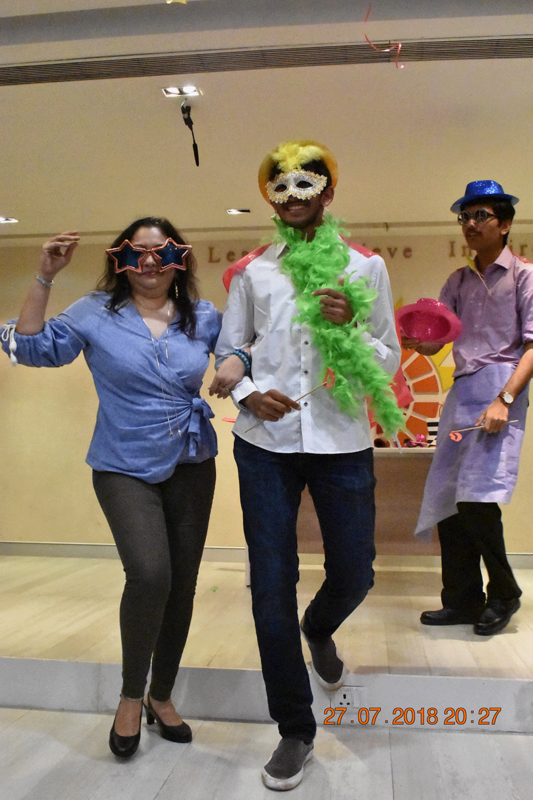 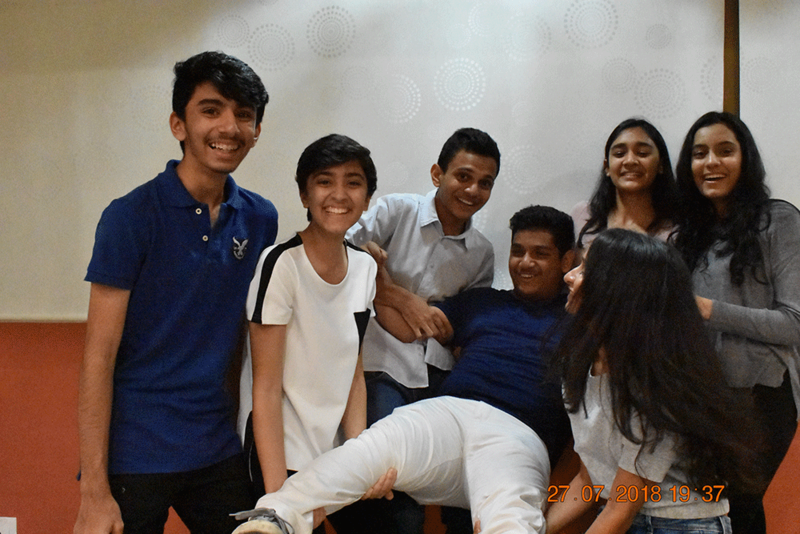 A short entertainment program with games were organized for Alumni by the student council. 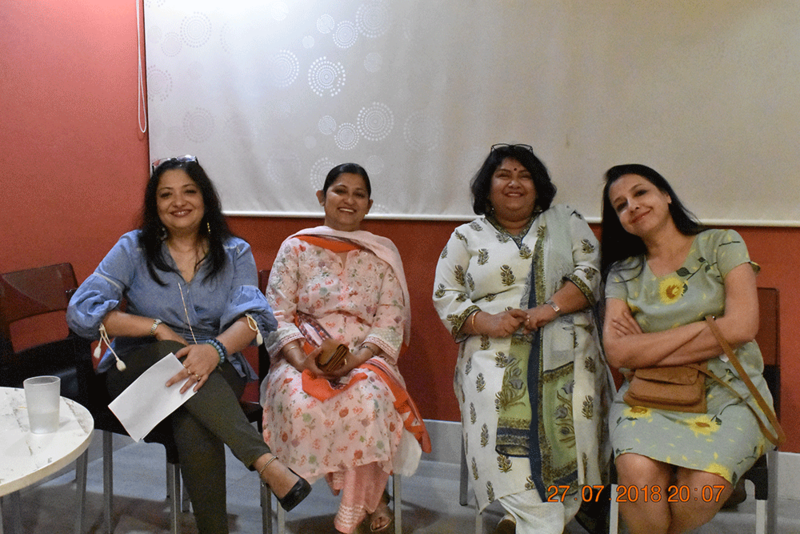 Further, few Alumni shared their experiences and memorable moments of the school days taking the audience on a trip to the memory lane. 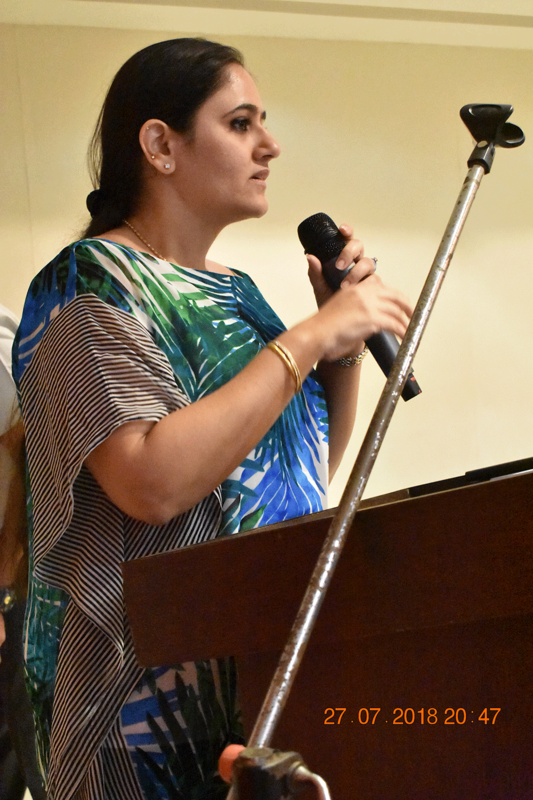 Ms Franak and Ms Nandini too added some beautiful and encouraging words for the Alumni. 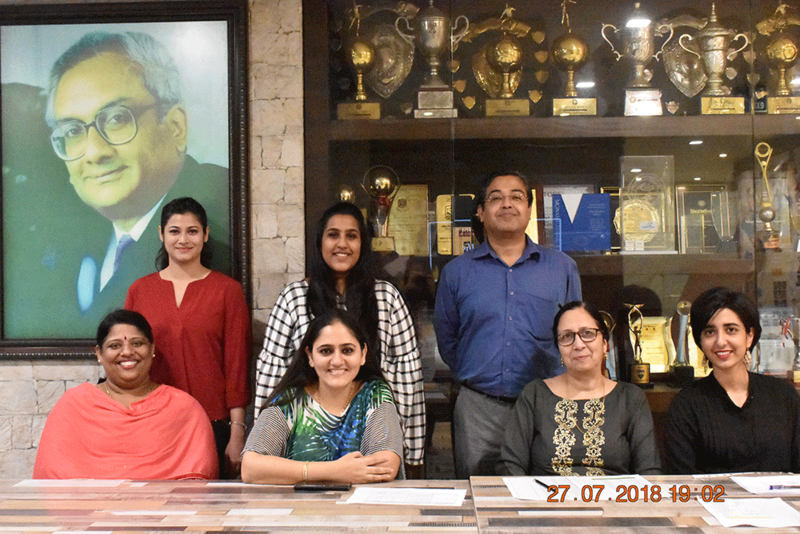 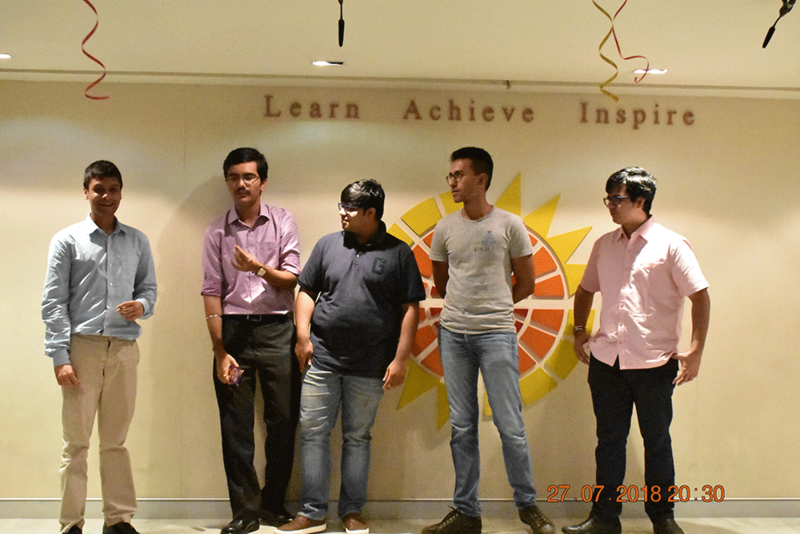 As a part of building up the ABWA Alumni Association announced by Dr.Sonia Soni , new members were selected to form an alumni cell, which would comprise office bearers representing every batch. 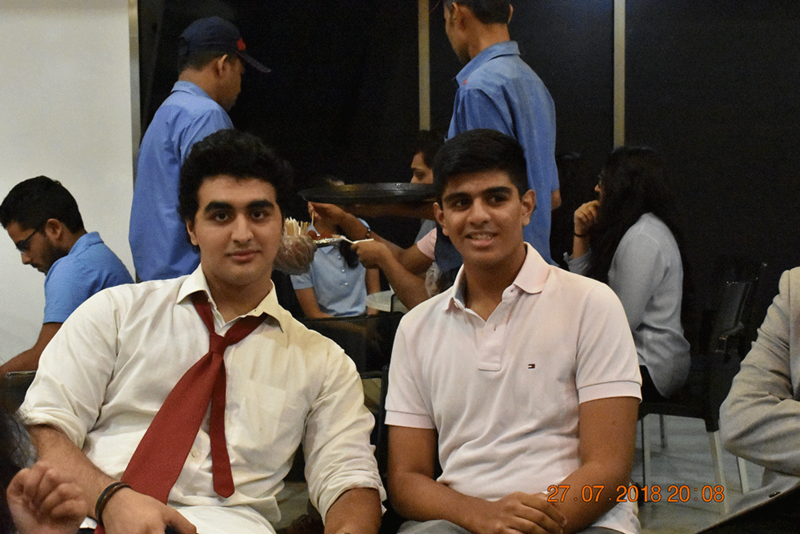 Dinner was served at the cafeteria catering to a good variety of delicacies on the menu. 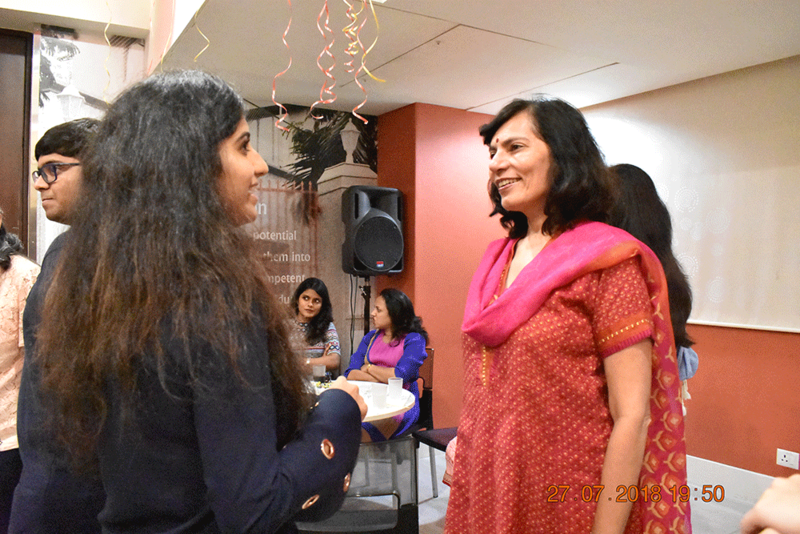 The bonding continued over the meal too, where each one promising to meet again the coming year.